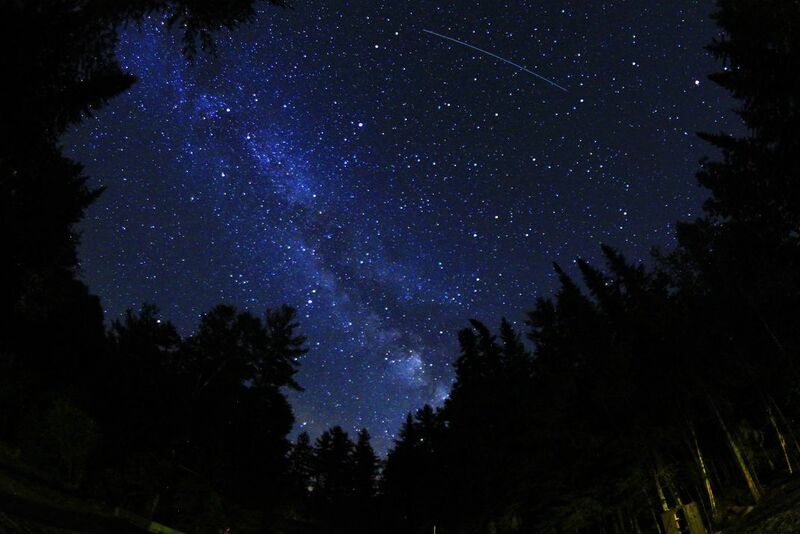 Beautiful dark skies of Northern Frontier Camp in the Adirondack Mountains of Upstate New York. 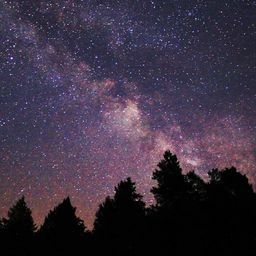 Hundreds of miles from city lights, the sight of our home galaxy never ceases to amaze. Date Uploaded: Nov. 29, 2015, 11:06 p.m.